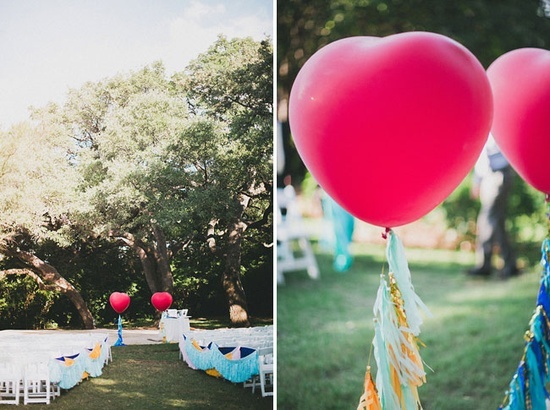 I realize that there is a helium crisis going on, but I couldn’t help sharing these beautiful images with you on this dreary looking Wedding Wednesday. 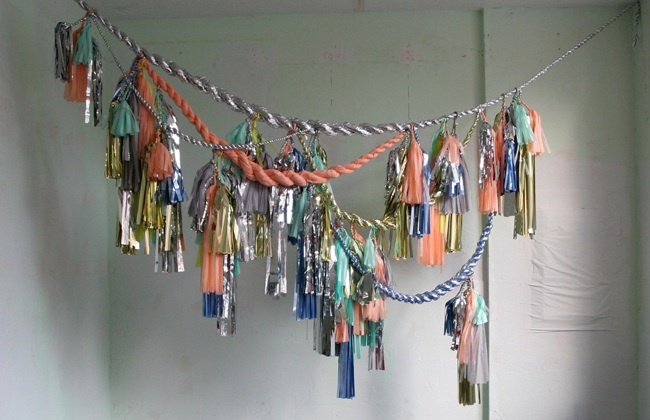 There are plenty of DIY tutorials online to make your own fringe… a nice way to add some fun and texture to your colour palette! 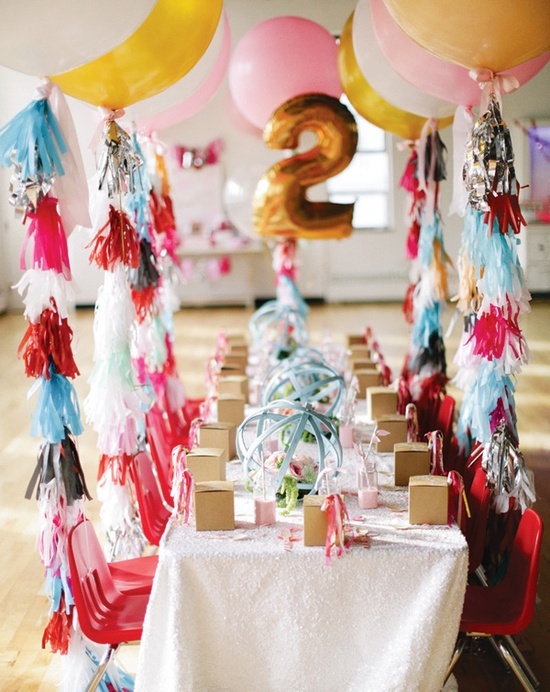 Find me on Pinterest here. 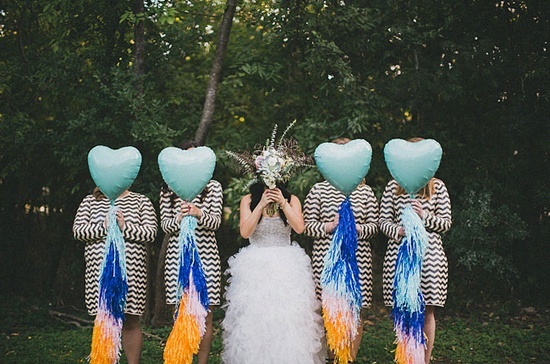 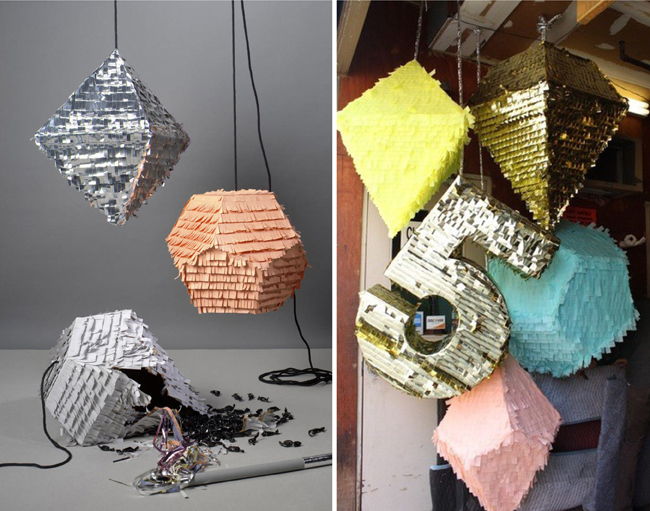 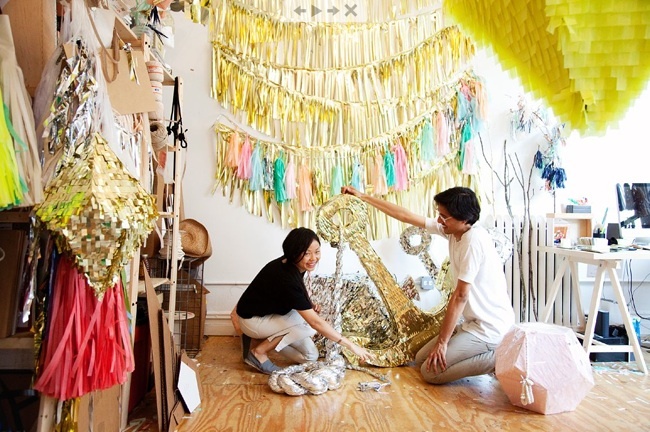 Who wouldn’t like a fringe covered pinata!? 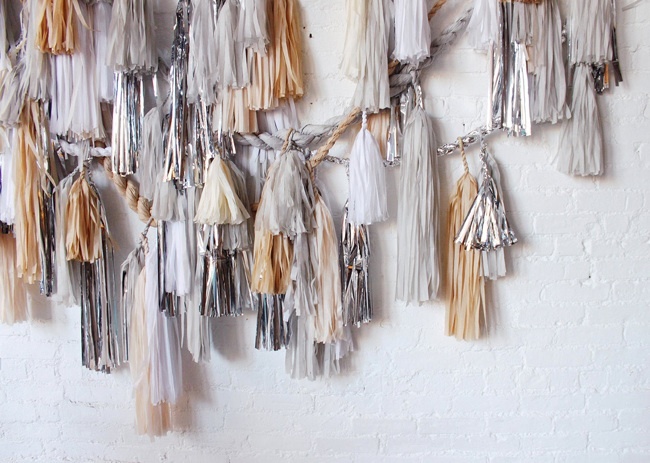 Finding lots of inspiration from pretty fringe lately. 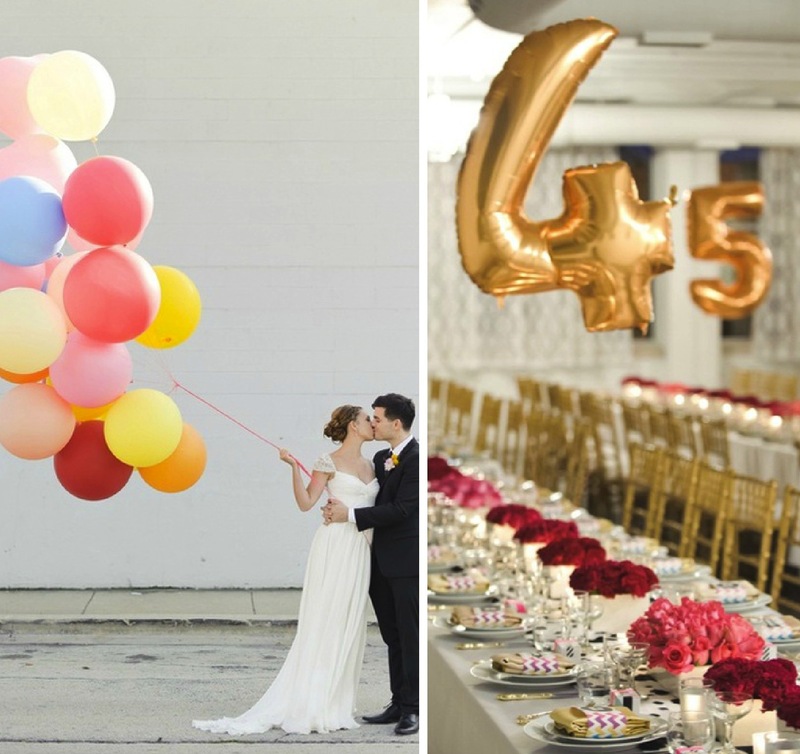 Great for weddings and events. 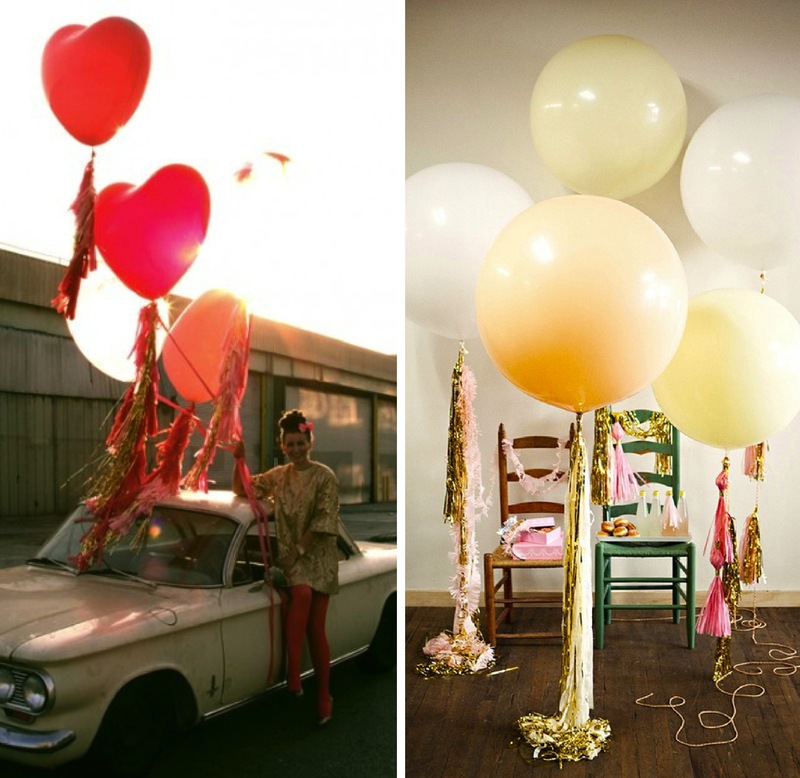 To decorate plain walls.. add some colour and sparkle… as a back drop… the options are endless!